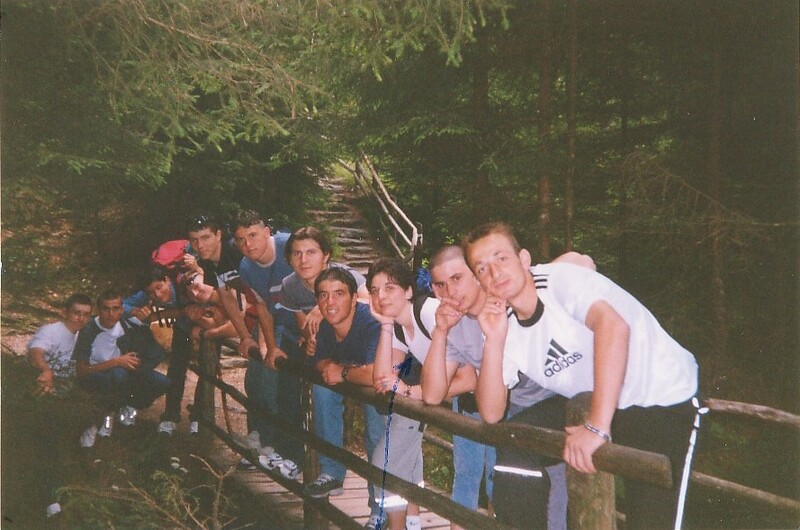 Association JOINT is a non-profit organization established in 2003 by a group of friends in Milan, who wanted to offer youth mobility, non-formal ad intercultural learning opportunities to Italian young people, particularly those with fewer opportunities. The main office is in Milan with 10 staff, mostly full-time and EVS returnees. Association JOINT became member of the ICYE Federation in 2017. 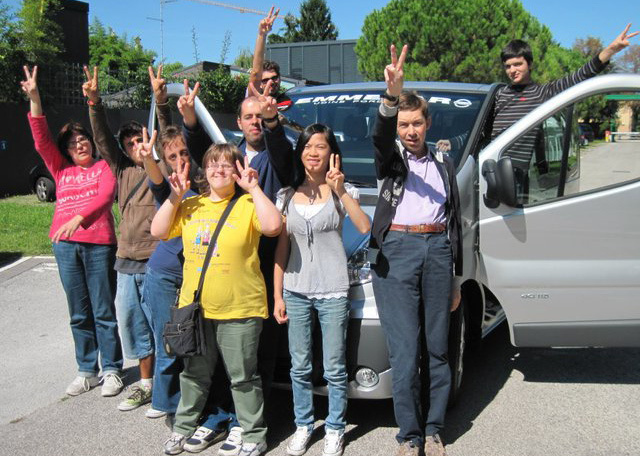 JOINT offers voluntary service placements mainly in Milan, Genoa, Northern Italy and Sicily. 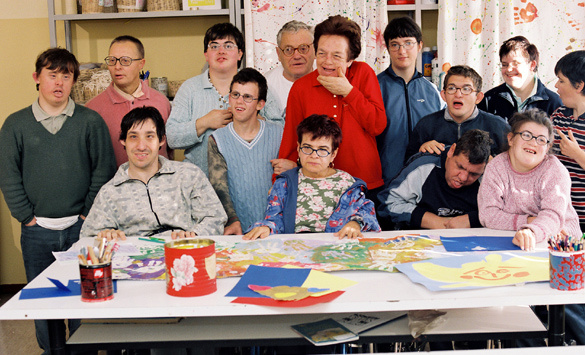 Work areas include children education and care and assistance to disabled and elderly. Italy is located on the Italian Peninsula in Southern Europe, and on the two largest islands in the Mediterranean Sea, Sicily and Sardinia. With 60.2 million inhabitants, it is the sixth most populous country in Europe. The independent states of San Marino and the Vatican City are enclaves within the Italian Peninsula, while Campione d’Italia is an Italian exclave in Switzerland. Italy has been the cradle of European cultures and peoples, such as the Etruscans and the Romans. Italy’s capital, Rome, was for centuries the political centre of Western civilisation, as the capital of the Roman Empire. 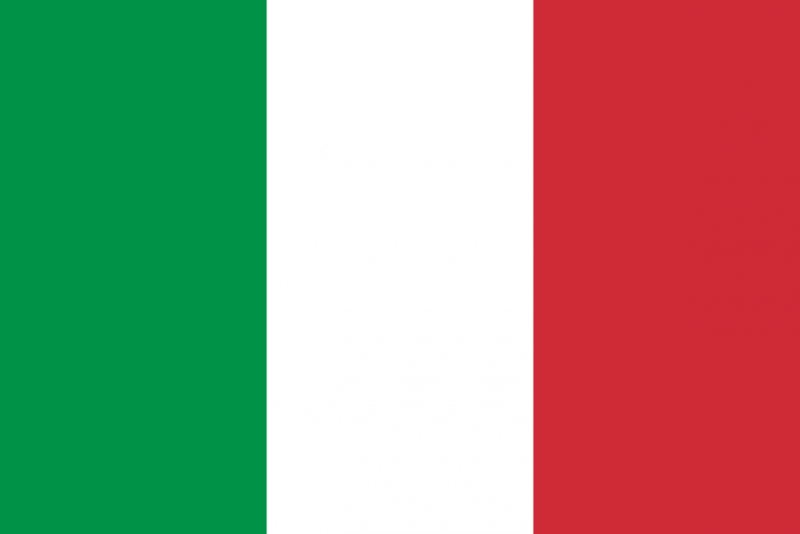 Italy became a nation-state in 1861 when the regional states of the peninsula, along with Sardinia and Sicily, were united. With the 7th largest GDP in the world and the 8th highest quality-of-life index rating in the world, the Republic of Italy stays an influential republic in the European Union both in terms of economy and culture. 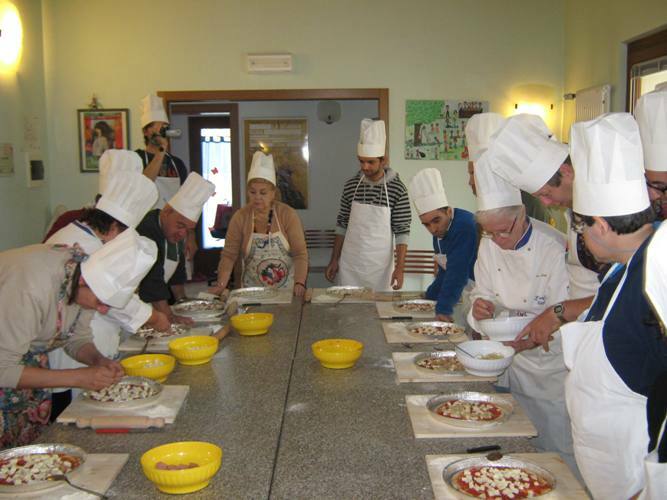 Italy has a highly diverse climate and a strong cultural history. Italy has a diversified industrial economy with roughly the same total and per capita output as France and the U.K. This economy remains divided into a developed industrial north, dominated by private companies, and a less-developed, welfare-dependent, agricultural south, with 20% unemployment. Italy is 4th most visited country in the world, with over 40 million overseas visitors each year.